Irish super-band Buille and Scottish festival favourites Dà Â imh come together in a Tune Up tour which sees a meeting of the Celtic music and cultural traditions of Scotland, Ireland and Canada. 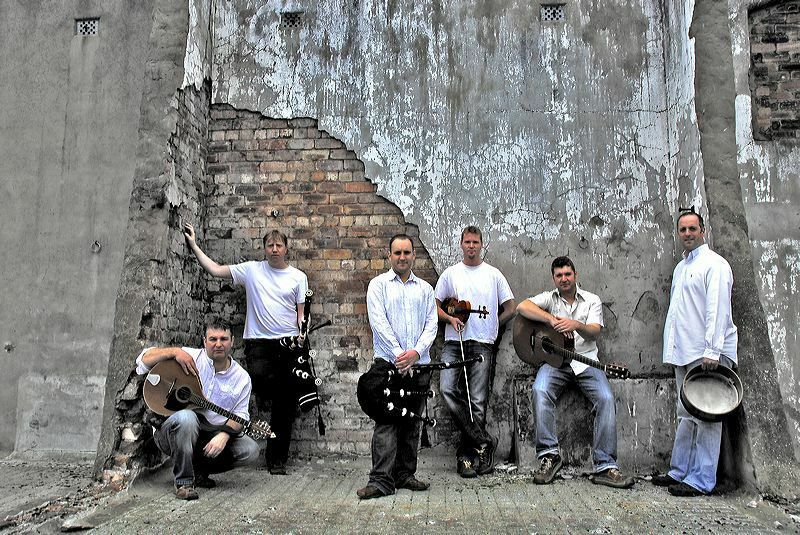 The tour is a natural extension of an already existing history of collaboration between the two bands which has seen Dà Â imh band member Ross Martin join an extended line up with Buille several times and has resulted in two original Buille compositions appearing on the new album by Dà Â imh. This tour takes that already productive collaboration and develops it into a unique live experience which brings two of the most respected high-energy big bands of Celtic music together on one stage for the first time!